When choosing a premium beverage, we tend to favour provincial stories of hardworking farmers harvesting their fields, orchards and vineyards – with love and devotion – in white linen and straw hats. For that is where all good things come from. A world untainted by the fast-paced, overpopulated milieu of co-working spaces and Übers. But the majority of us call the city home. And while it isn’t for everyone, many of us thrive on a certain electricity in the air. Stolen glances from across a room, overheard intimacies between lovers and a thousand moments in a day that could have altered your fate forever. One such unmistakably urban moment occurred in Sydney, Australia, and was what led Laura Clacey and Karol Ostaszewski to establish Sxollie. Although this proudly South African cider is made from only the finest, natural ingredients the country has to offer (and one special ingredient from France), at its heart, Sxollie is undeniably urban. Recently, the Anglo-Polish-South African couple have made a new home in London. We caught up with Laura to find out more about where Sxollie came from, what makes it different, and where it’s going. 1. Where did the name, Sxollie, come from? From the get-go, we wanted Sxollie to be a proudly South African brand. We’ve got all the right elements – great ingredients, great people, great weather – we wanted to showcase the best of South Africa through our brand. But there were a lot of limitations initially. We had to hustle. I remember saying to Karol one day, I feel like we’re such a couple of skollies. The word just reflected what we were doing so well. It was the best fit. 2. So, what’s with the X? I’m obsessed with geography and archeology. In fact, that’s what I did my Master’s thesis in. X is a very significant symbol in archeology, because it literally marks the spot where people lived. Early man was very nomadic, so archeologists trace these tribes by what they left behind, mostly by their waste sites, which are usually in one place. So, the X pattern on our bottles represents the movement of people – of all the little skollies in the world. 3. What is significant about the way you make Sxollie Cider? 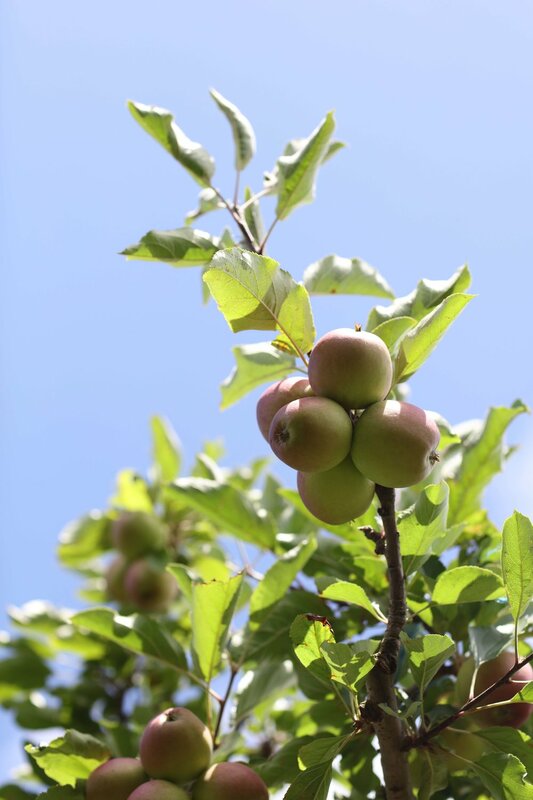 When we did our research, we found that 95% of the ciders out there don’t use real apples. 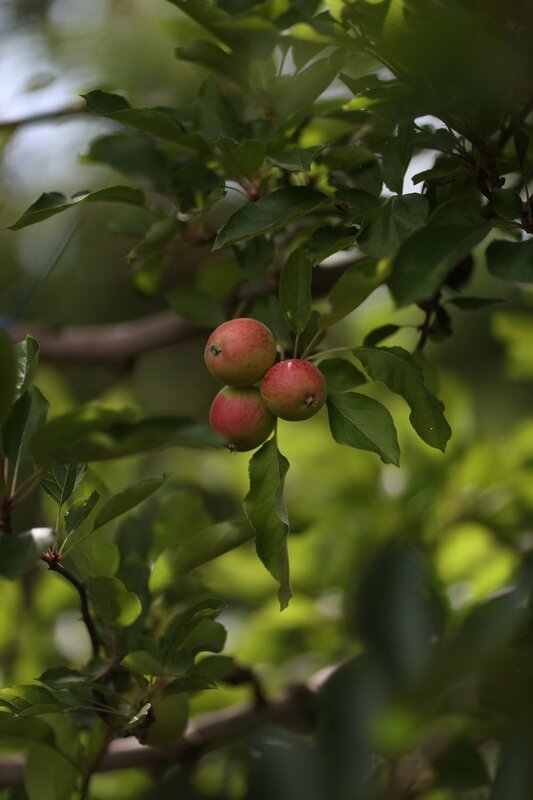 We source only single varietal apples from Elgin in the Western Cape, taking press-pressed apples and cold pressing them. During second fermentation, we add Champagne yeast, which gives it a lovely, creamy element and adds more depth to the flavour profile. Once fermented to a dry finish, we blend back fresh-pressed apple juice instead of sugar. 4. You recently made the move from Cape Town to London town. What prompted that decision? Sxollie is going international! We found that England was one of the largest cider markets in the world and we were winning awards left right and centre in the UK. It just made sense to relocate here to grow the business. 5. Sxollie is a distinctly urban cider brand compared to most. Why is that? Sxollie had to reflect who we were. We’re very much city slickers, but we don’t want to turn a blind eye to what we consume. Like a lot of people these days, we want to know where our food comes from, so we’re very transparent about our process. I also firmly believe that Africa’s greatest potential is in its cities. Sxollie is a chance to showcase that. To find out more about South Africa's Elgin region and for some amazing apple and pear recipes, get your copy of JAN the JOURNAL, issue #1 online now. The Journal is also available at select Woolworths stores across South Africa. Sxollie Cider is available online at Cyber Cellar and at all good liquor stores.